If you’re thinking about moving to Abingdon, VA, Bristol, TN/VA or the surrounding VA Highlands area, some of these questions may be on your mind. Please reach out to one of our knowledgeable agents to answer any additional questions you may have about the region. What’s VA Highlands Region Environment Like? 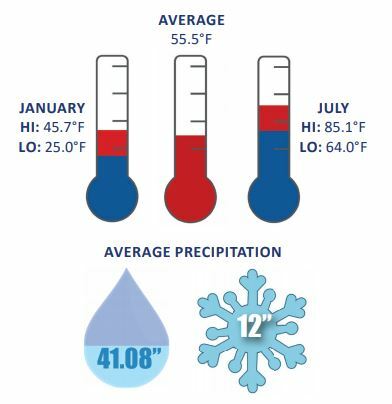 With the average elevation being over 2,000 feet, we have healthy air! The VA Highlands region is one of the greenest regions bordered by the Allegheny Mountains to the west and Blue Ridge (Holston Mountains) to the east. The region offers an abundance of clean, spring water. 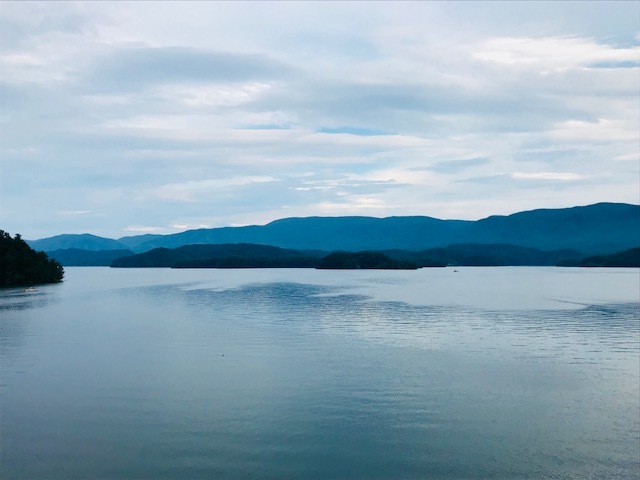 South Holston Lake is a treasure to the area running from Abingdon to Bristol, TN. The 27 mile long lake is bordered by Jefferson National Forest & the Cherokee National Forest, which offers many opportunities for outdoor recreation. How does the VA Highlands Region Location Stack Up to Other Areas? The region is strategically located within a day’s drive of about half of the United States population. It is only ~1 ½ hour drive to popular Asheville, NC and within a 6 hour drive to Charleston, SC and the surrounding South Carolina beaches. Travel is made easy to and from the area with easy access to a full-service commercial airport and a well connected interstate system. 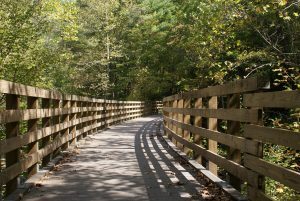 What are Some of the Recreation Activities around the VA Highlands Region? The areas landscape of mountains, streams, and lakes allow for many outdoor activities in the VA Highlands Region. Whether you enjoy hiking, biking, horse back riding, boating, fishing, kayaking, or golfing you are sure to find an activity that fits your lifestyle in the local area. 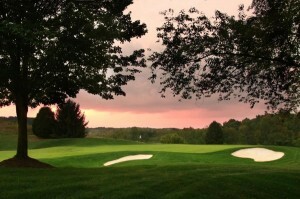 Golf Courses: The Tri-Cities area has more golf courses per capita than any other location in the U.S. with the Virginian Golf Club being rated the 3rd Best Private Course in America. What are Shopping & Entertainment Options in the VA Highlands Region? 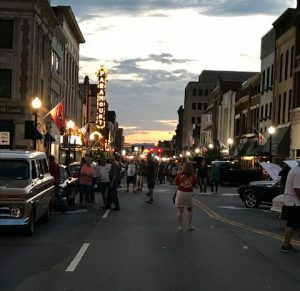 The VA Highlands Region is rich in arts and history, which brings many options for local shopping and entertainment for visitors and residents. 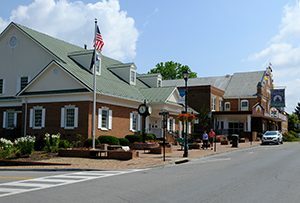 Downtown Abingdon and Downtown Bristol both offer numerous local shopping opportunities from antiques to unique home decor and clothing items. 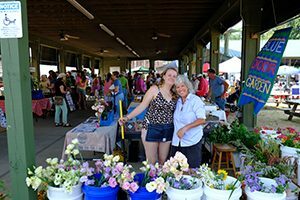 Where are the VA Highlands Region Farmers Markets? There are several farmers markets throughout the VA Highlands Region. A weekly trip to the farmers market is a stop on most of local residents’ lists during the peak growing season as it’s an opportunity to purchase the freshest vegetables, fruits, and meats while supporting local farmers. What Colleges are in the VA Highlands Region? 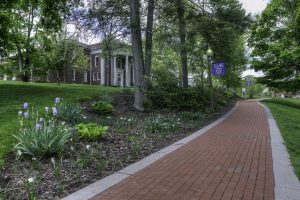 Several colleges call the beautiful area of the VA Highlands their home. These colleges offer a variety of degree programs and courses. Southwest VA Community College in Abingdon, VA-Offers classes for young adults as well as seniors.